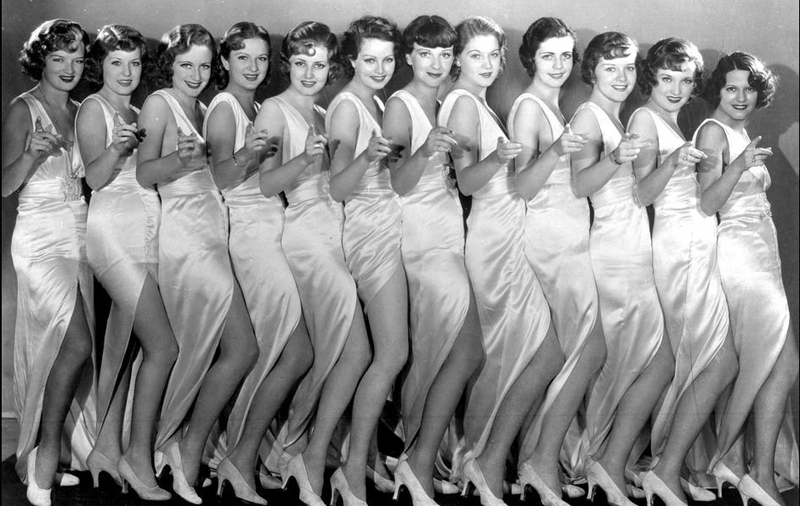 An All-Gal Authentic Jazz Troupe for the North! 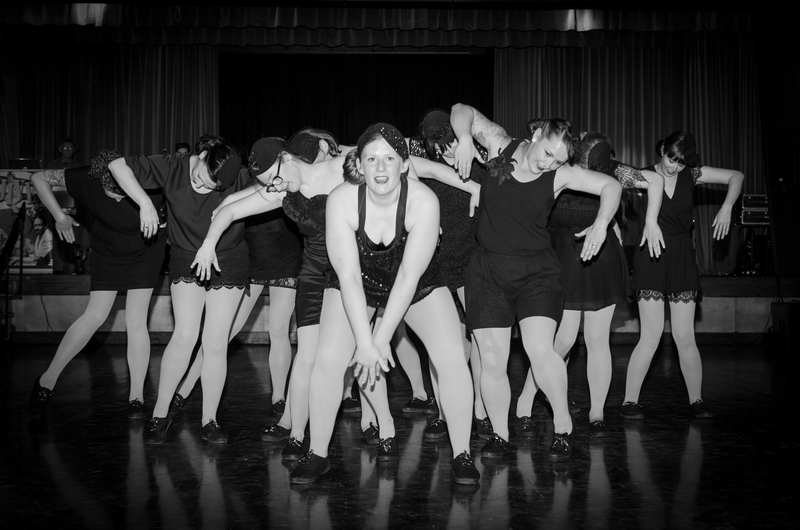 In 2014 Barbara-Hayley Rockwell, Paula Hardy Kangelos & Karla Wiseman Murphy founded THE NORTH’s very own Jazz dance troupe, The Hotsy Totsys. Their first routine, choreographed by the amazing Trisha Sewell went down a storm at MCRLX 2015 and they are now performing at events in Manchester and beyond.